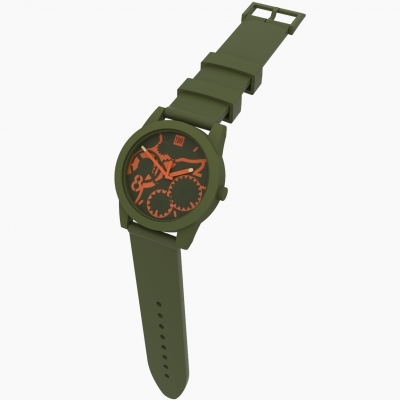 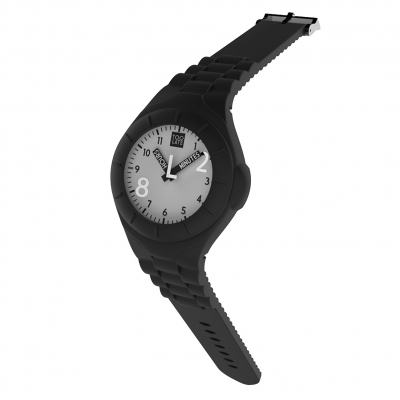 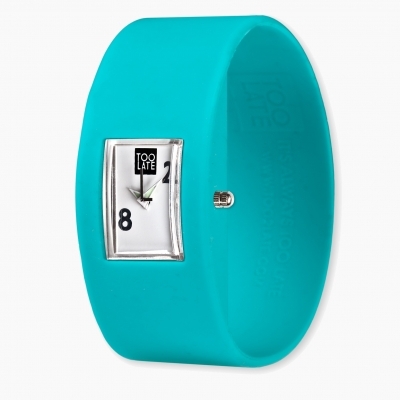 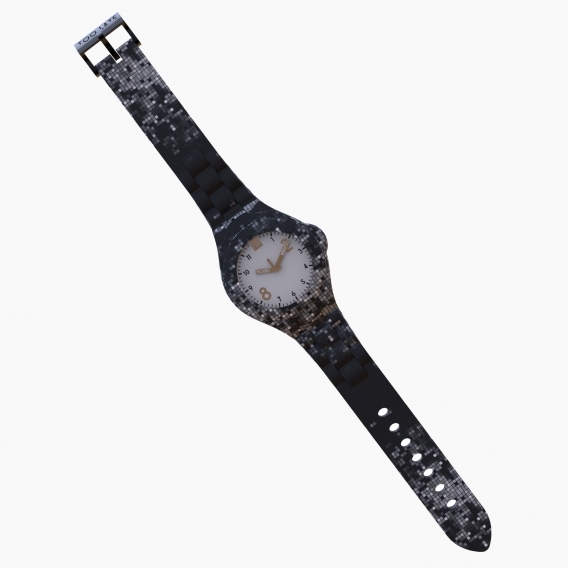 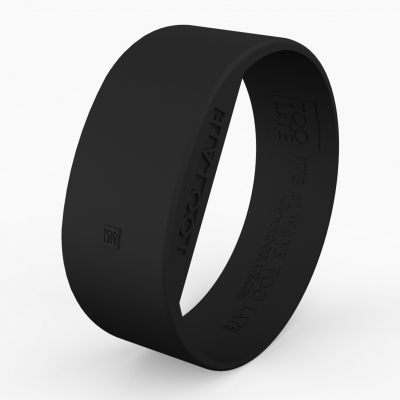 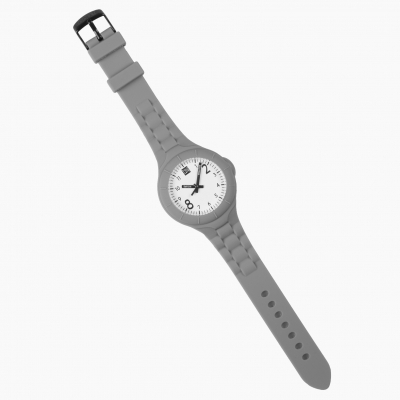 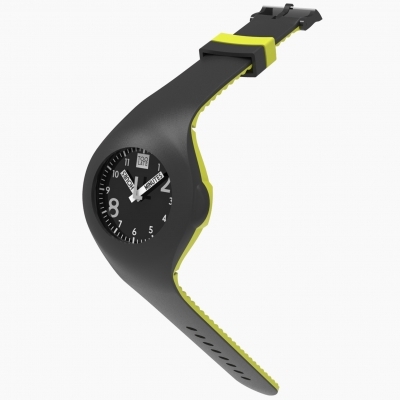 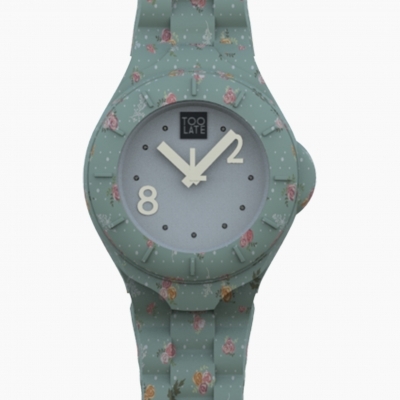 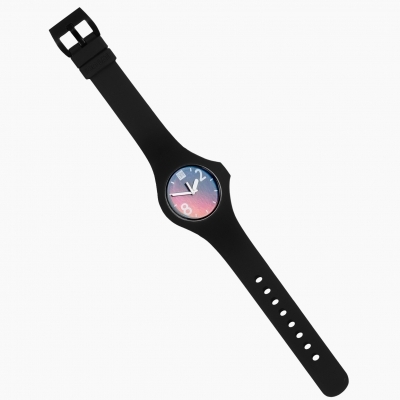 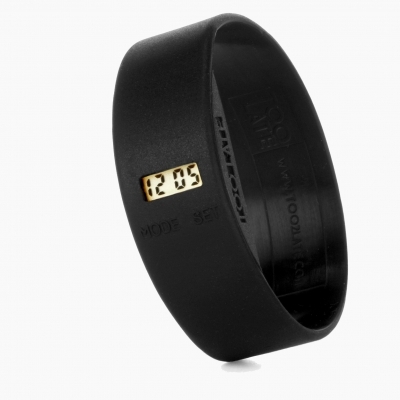 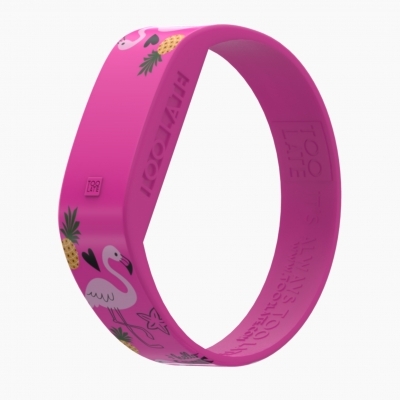 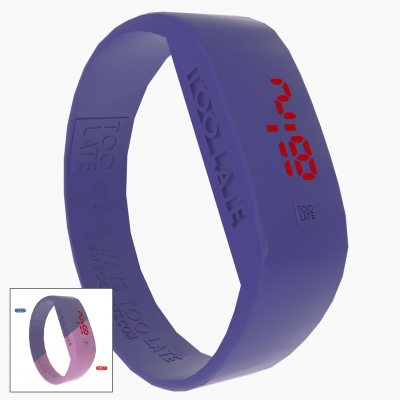 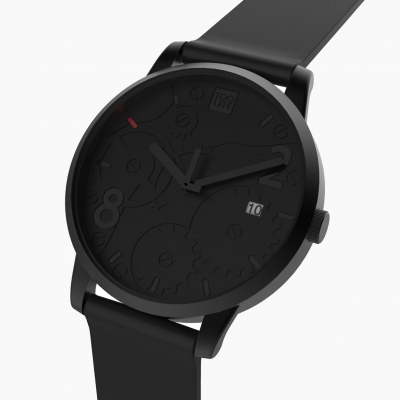 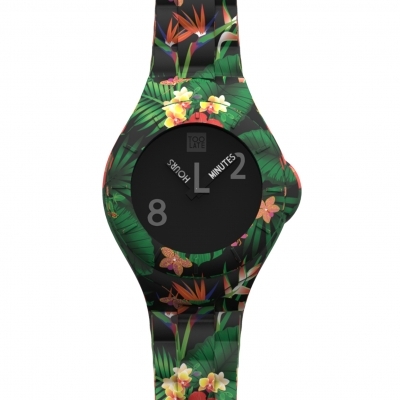 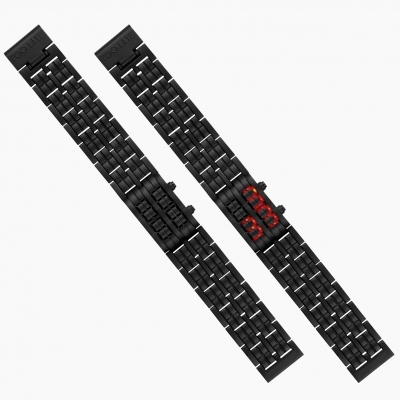 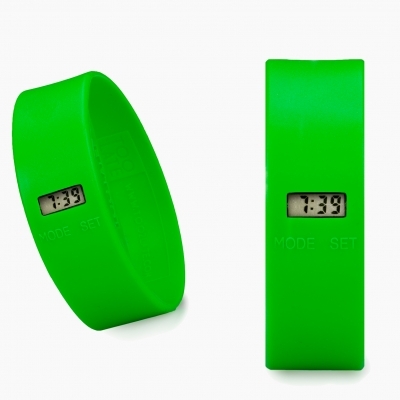 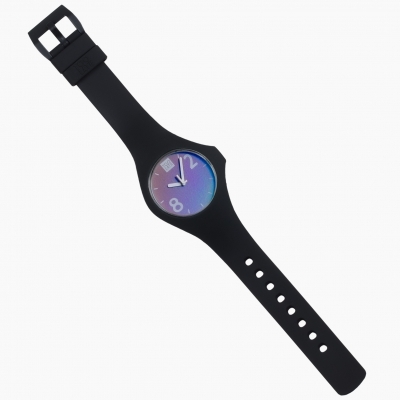 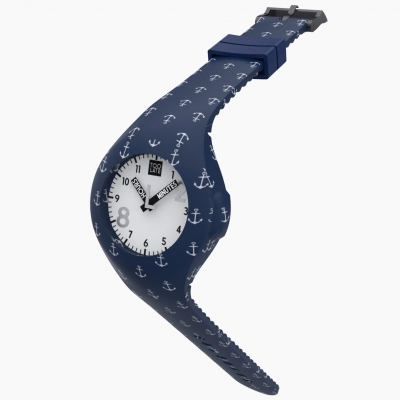 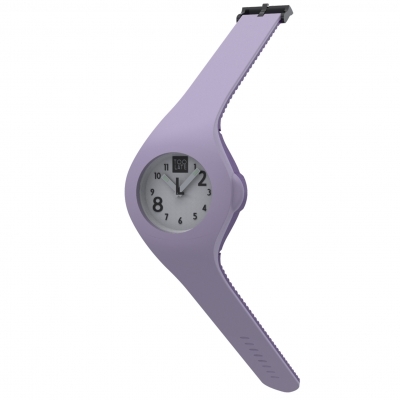 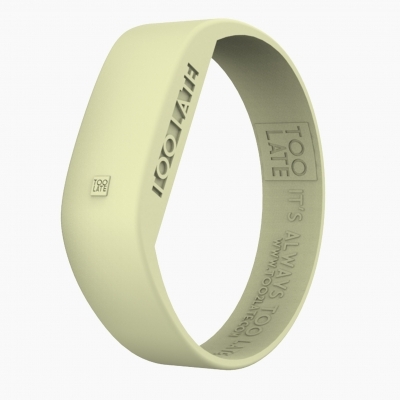 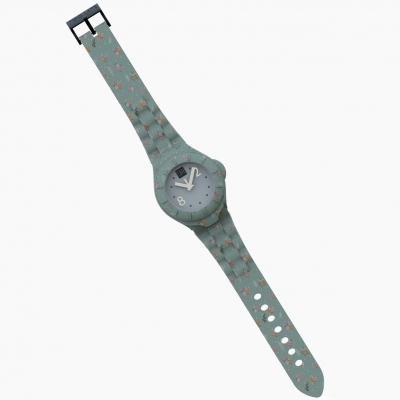 The TOO LATE silicone watch with adjustable strap and interchangeable dial. This is the “DECOR” collection. 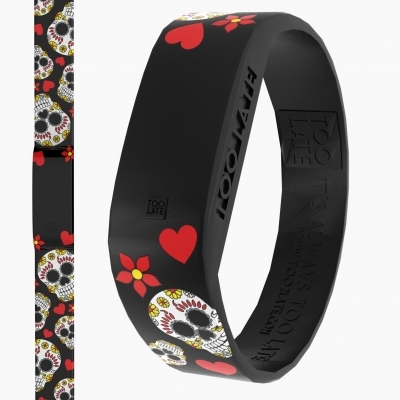 A game of patterns that is already mania. 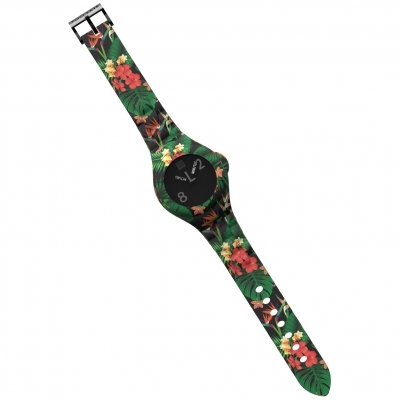 From the best fashion cloth to the optical wallpaper and interior garnish. 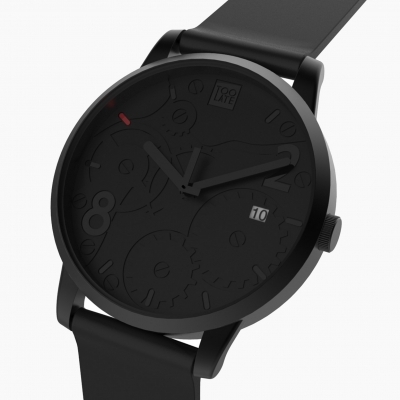 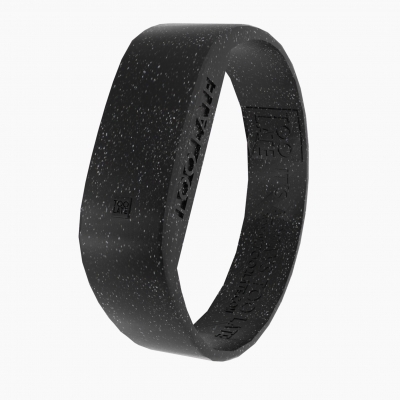 Many inspirations for these cool watches.